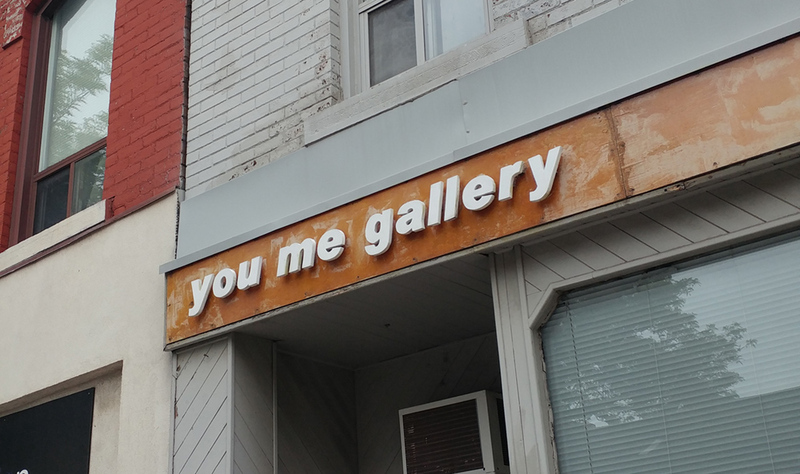 If you’re in Hamilton this Friday be sure to head over to you me gallery. I’m in a group show called 8 Painters. 330 James St. North. Click here for directions. Happy New Year! Happy Autumn!